Is this your first time in Kyiv? Actually this is my third trip. I was here in July and November 2017. 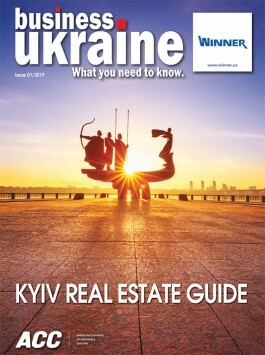 What do you like best about Kyiv? I really enjoy the sense of history that Kyiv exudes, but my abiding impression comes from the people themselves. In my experience, Ukrainians are real free thinkers. They are warm-hearted people with a great sense of humor. They are the reason why Kyiv is such an exceptional place with a very distinct personality. I visit lots of major European cities as a DJ and I can say with confidence that Kyiv is genuinely exceptional for having retained its own ethos and culture at a time when much of Europe is in danger of losing its individuality. What kind of reputation does Kyiv have among your friends and colleagues in Paris? To be honest, the reputation is mixed and opinion can be split over the changes taking place in the country. Those who share my optimistic view of Kyiv tend to believe that Ukraine as a whole is an exciting prospect that is on track to become a more intimate member of the European family. What surprised you most about Ukraine? Kyiv is a city full of surprises, especially if you arrive burdened by Soviet-style stereotypes. I think the main thing to stress is that it is a quintessentially European city, which is not what many first-time visitors might expect to encounter. Kyiv is also blessed with the most beautiful ladies on earth. There is tangible sense that Kyiv is a city moving in the right direction and gaining in self-confidence. Where is your favorite pace in Kyiv? Naturally, I must choose Caribbean Club. The club is a unique place that has obviously been purpose-built with clubbers in mind. 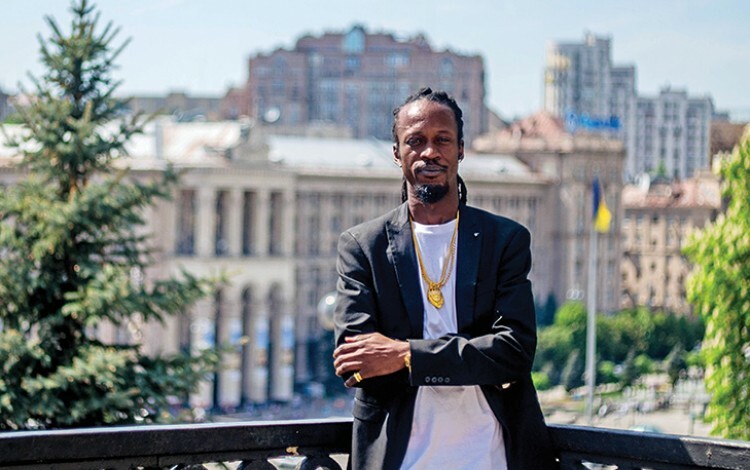 I have been lucky enough to party in lots of Kyiv clubs and many have impressed me, but Caribbean stands out because of the thoughtful and original layout of the club. Another thing I find appealing is the diverse crowd the club attracts. The people at Caribbean Club are always as varied as the music, which can range from hip hop and reggae to tango and salsa. I have the opportunity to perform all over Europe, but I am always more than happy to return to Kyiv.